Jamf Pro (formerly Casper Suite) has your Macs covered – from initial deployment to provisioning and software management. But identity and security are also mission critical. 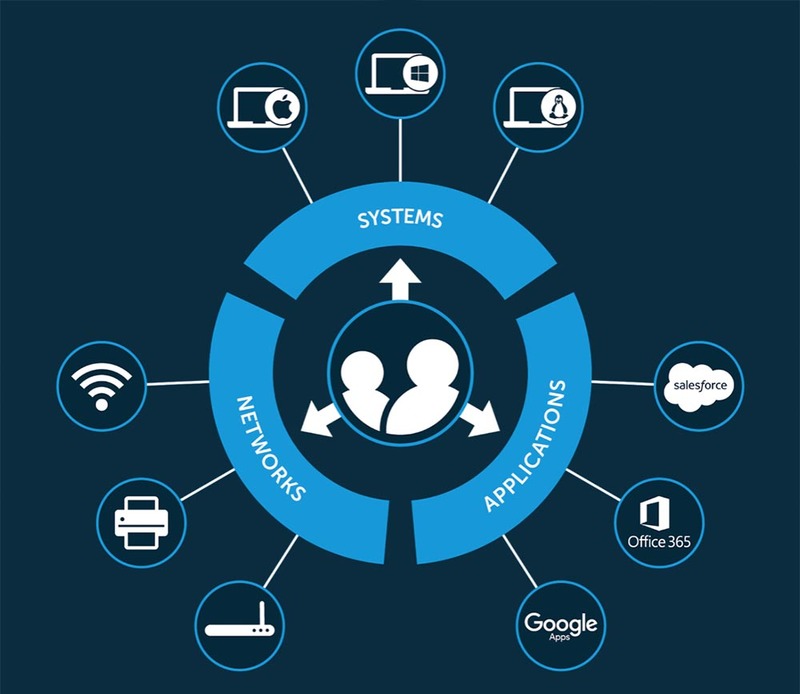 Your workforce needs secure access to their systems and all their other resources, including web-based applications and wireless networks. JumpCloud’s Directory-as-a-Service® makes this simple, with no on-premise Directory servers required. 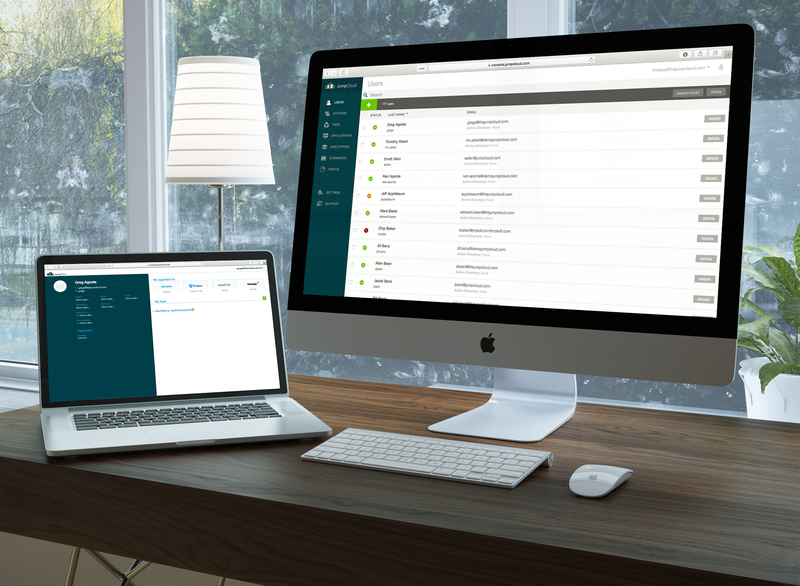 Together, Jamf and JumpCloud provide the single most comprehensive solution for Mac administrators. You can deploy, secure, and manage macOS endpoints with confidence. 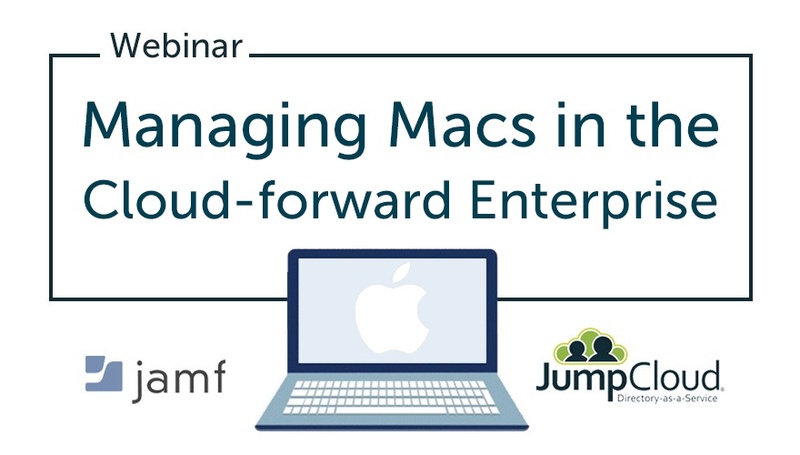 Watch and listen as Greg Keller, Chief Product Officer at JumpCloud, and Jonah Klevesahl, Enterprise Alliance Manager at Jamf, demonstrate how you can finally achieve complete Mac management. We’re always happy to help if you have any general or technical questions about managing Macs. You can reach out to us directly here at our contact page. You can also learn more on our KnowledgeBase. If you would like to see more webinars from JumpCloud, check out our YouTube channel. See our technical datasheet to see if Directory-as-a-Service is right for your needs. You can get started right now – without even having to put in your credit card. JumpCloud’s Directory-as-a-Service is free forever for your first ten users, so there’s no reason not to try our cloud identity management platform out and see what you’ve been missing. Sign up for your free IDaaS account today.